For everything else to do with creating and running the Family Office. 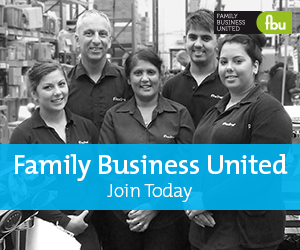 Guidelines, practicalities and general thoughts on what the Family Office is all about. What Is The Right Family Office Strategy?